Last week was pretty normal as far as planning goes. Not much activity besides soccer occurred. Soccer is ending soon so my planning will be much less busy. Winter will be slow! I bought my planners for next year and I’ll share them soon. I’m excited to show you what I got. Here are my spreads from last week for my Erin Condren hourly and mini Happy Planner. For my hourly, I used a mini kit from Plansational. 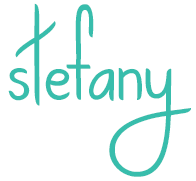 You can save 15% in her shop by using the code STEFFY15. 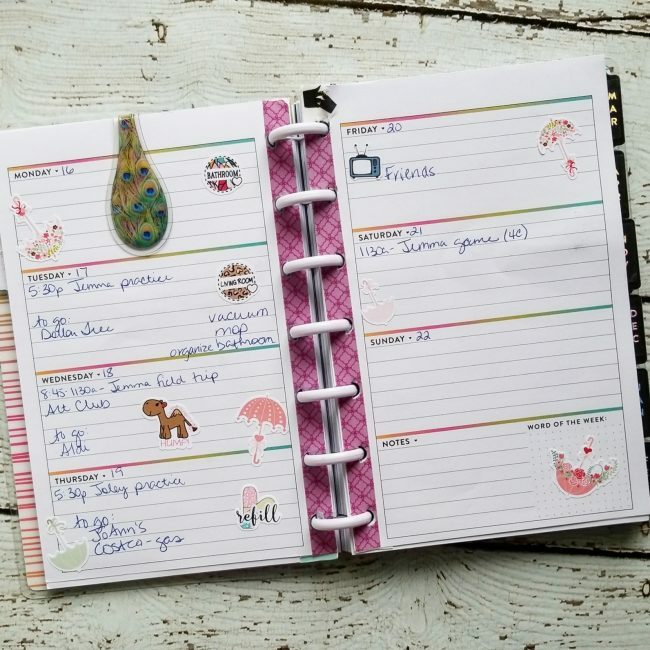 In my mini happy planner, I used stickers from YDavisDesigns. You can save 10% in her shop with code STEFFY. 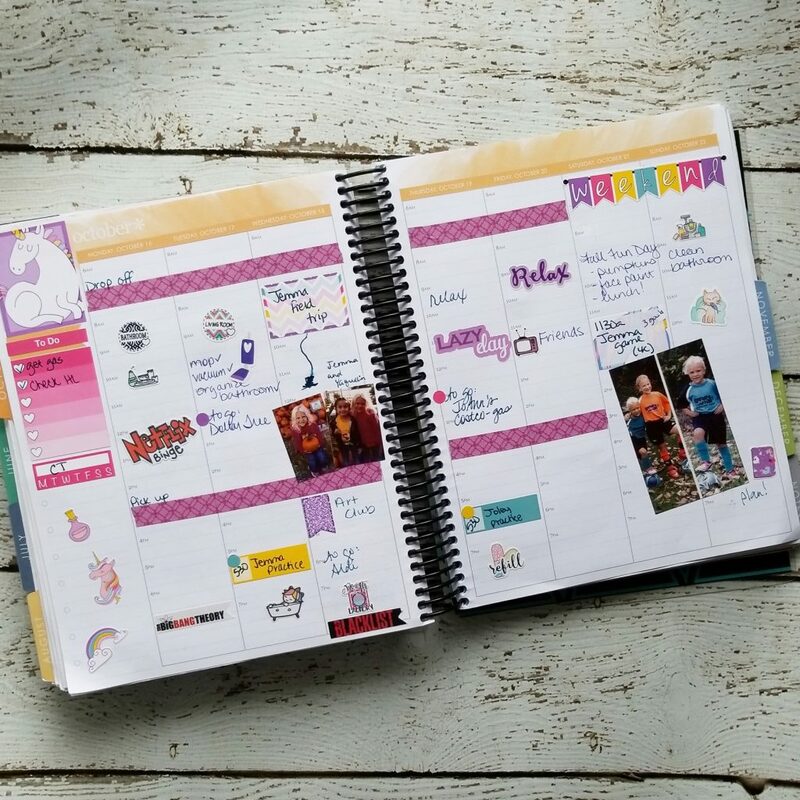 What was in your planner last week?